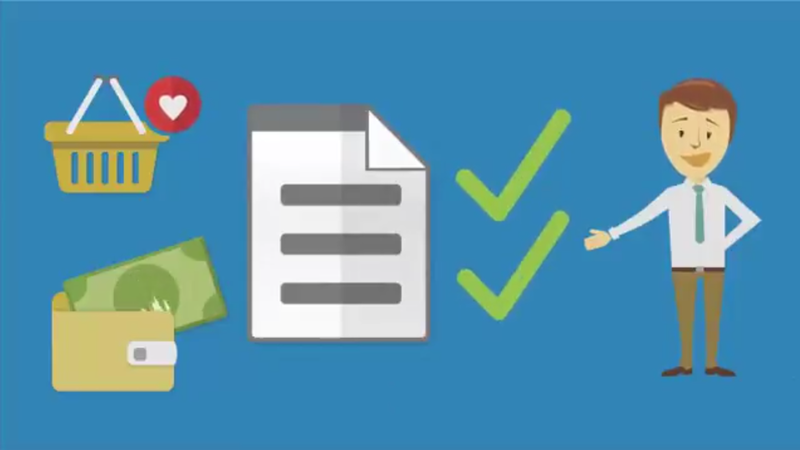 After discussing your intentions for how your assets are to be distributed, we can setup secure trust accounts to hold and divide funds as per your specific instructions. This includes both family members and/or charities of your choosing. Thank you for having interest in our Wills, POA, and estate administration services. We will have a look at your specific requirements and let you know how we can help inside the next 24 hours. If this is an urgent matter that requires immediate assistance, please feel free to call our office at (905) 336-8940. We look forward to working with you and building your trust. 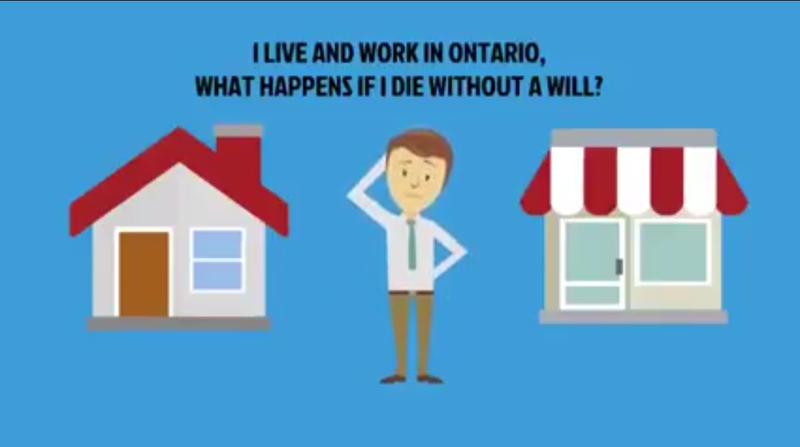 Do you have a pre-existing Will? Do you have a pre-existing Power of Attorney? Are you acting as an executor for an already deceased person? Thank you for requesting an estimate for our Wills and estate administration legal services. We will have a look at your specific requirements and let you know how we can help inside the next 24 hours. What happens to my bank accounts after death? 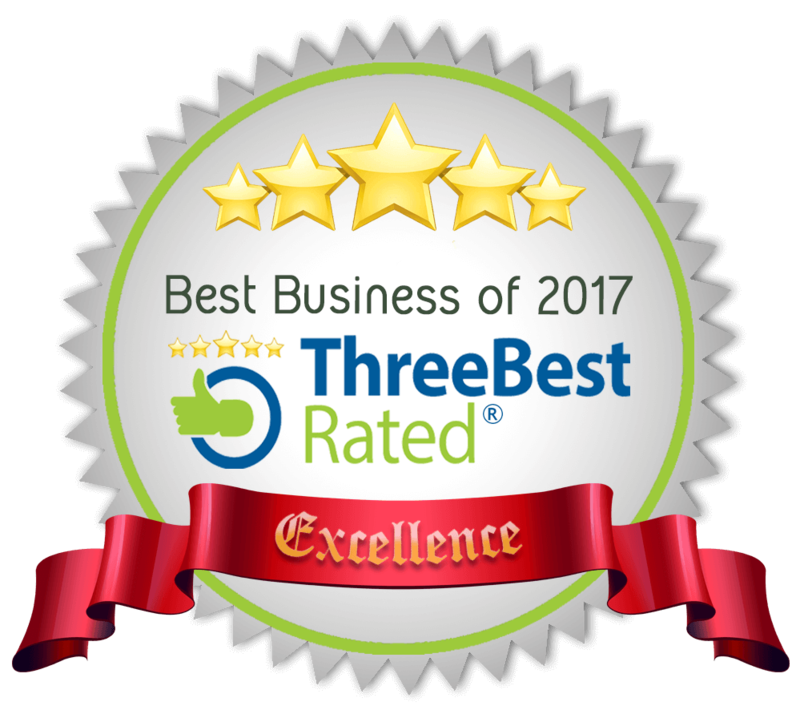 Carson Law is proud to be ranked by the independent review site, threebestrated.ca, as one of the Top 3 Estate Administration law firms in Burlington, ON.